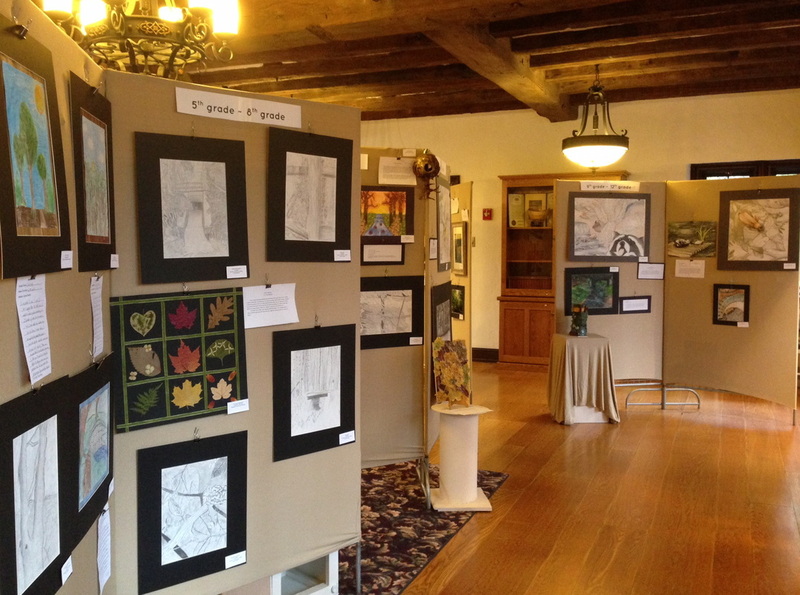 Over 1000 students participated in this contest, which gave the public the chance to see Nolde Forest through the eyes of some of Berks County's most talented young artists. The 2015 contest was sponsored by Nolde Forest Environmental Education Center, Art Plus Gallery, The Friends of Nolde, and arts & crafts retailer AC Moore. Following the exhibit of all finalists at Nolde Mansion in December, the winning art was showcased as the featured exhibit at Art Plus Gallery through January, 2016. 3rd Place: Joseph Strain, "Insect on Leaf"
Isabelle Popoter, "Into the Rabbit Hole"